How Far is Premia Platina? 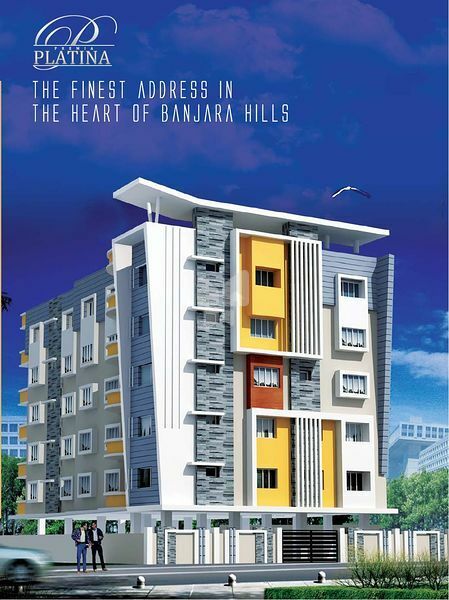 Shamshiri Premia Platina by Shamshiri Infra Projects is situated in Banjara Hills, Hyderabad. Exclusively designed as per your desires, the homes are the symbol of perfection. The exteriors and interiors are crafted to reach your exclusive target. It has been nicely planned and implemented in such a way that you would gain the extremely blissful satisfaction of living in the tranquillity. You will get the best of the aspects and the preference that you have set up in your mind. 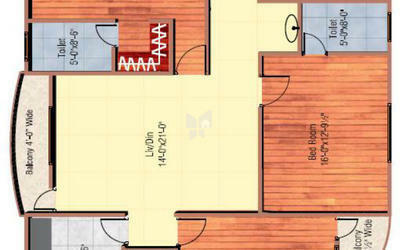 We assure you that it would be proved as your ideal home that has all infinite aspects in one. 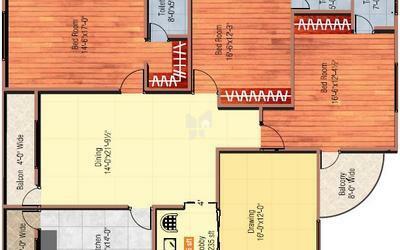 From the grand spaces to the nicely settled surroundings the project has the all-in-one homes.